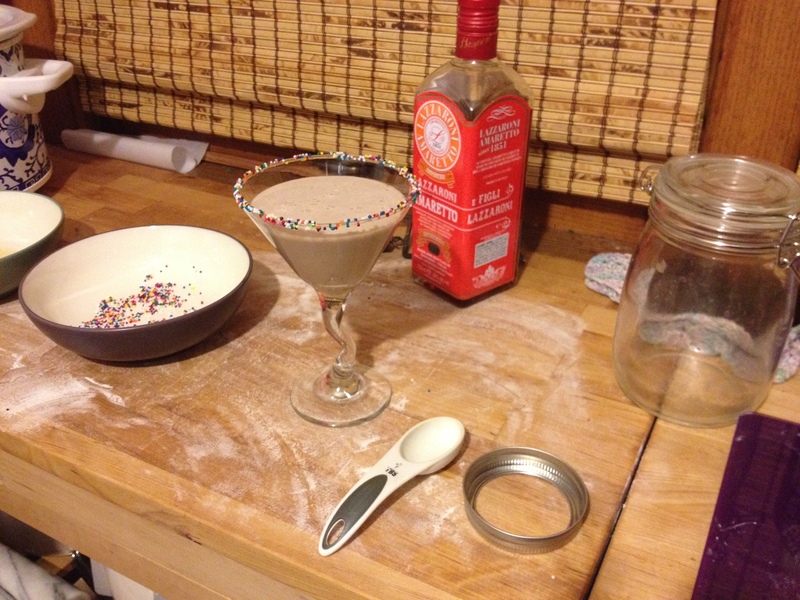 Practicing making Sugar Cookie Martinis for our New Year’s Eve party. 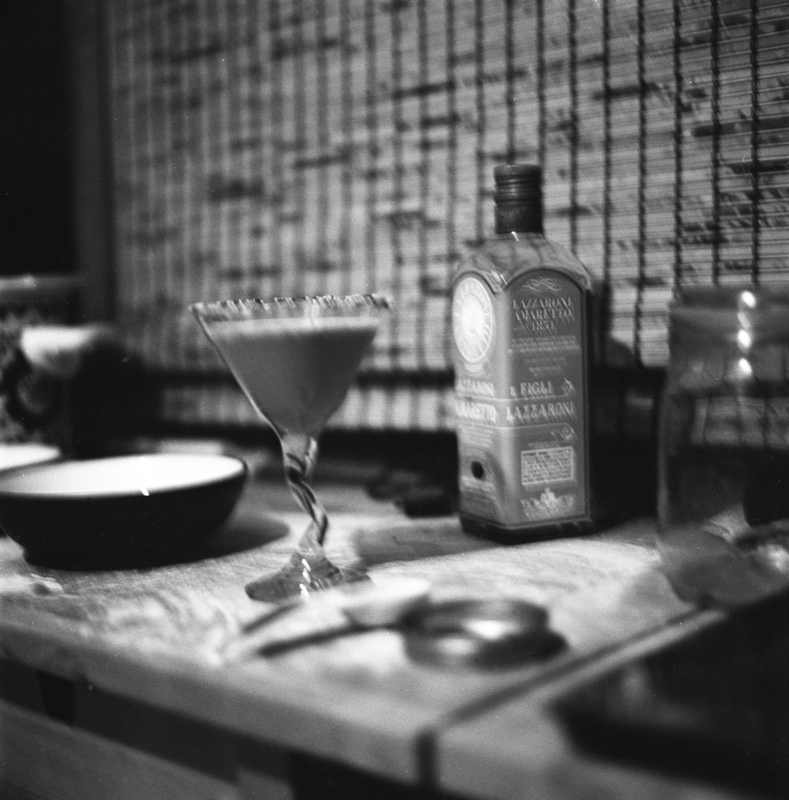 Yes, the photo is blurry. Yes, this project will make me stop being lazy and go get my tripod when I need it!